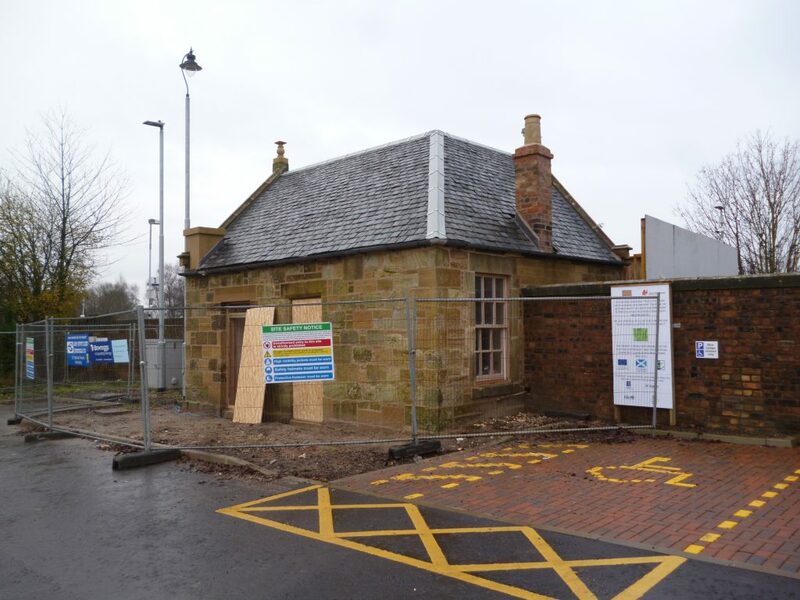 We worked with Ladybank Development Trust to develop the award winning Laird’s Waiting Room meeting space at Ladybank railway station, opened in 2015. 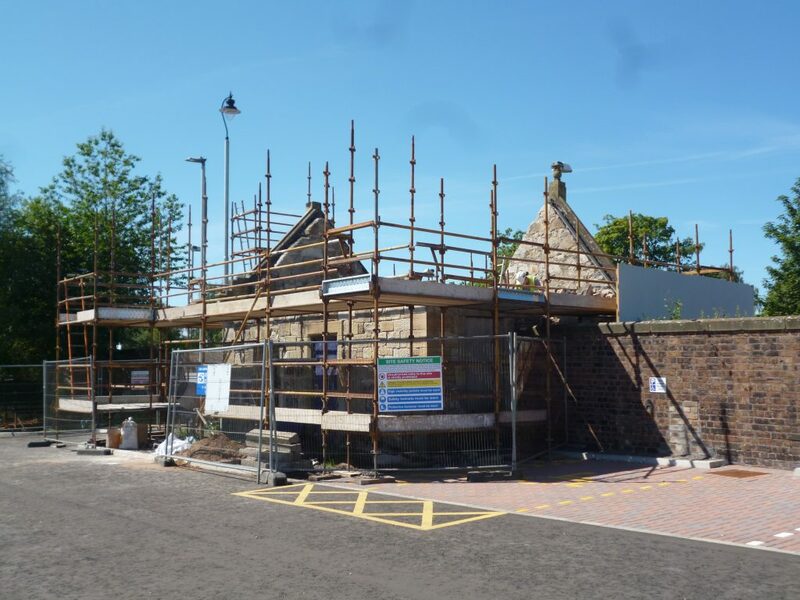 Ladybank Development Trust adopted Ladybank Railway Station in 2011 and identified the potential restoration and reuse of the B listed Laird’s Waiting Room as a community regeneration project to meet local demand for meeting space in the village. 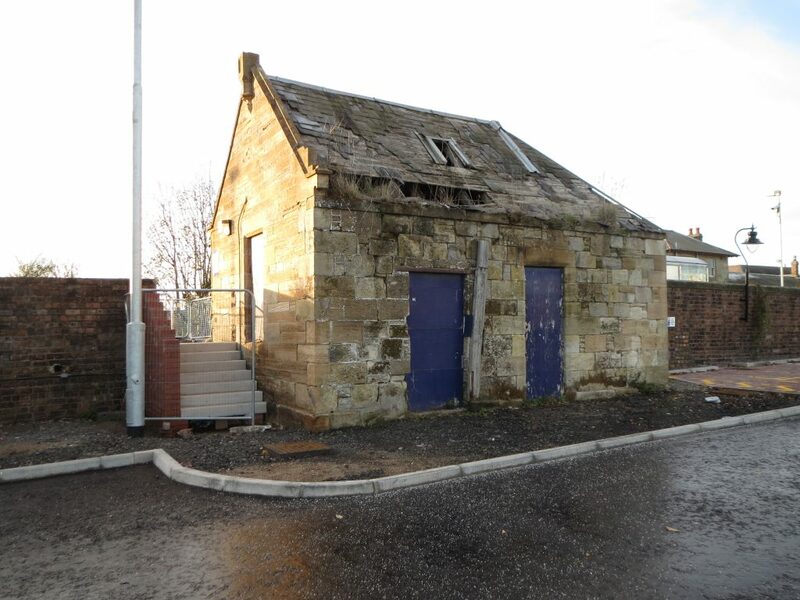 The Laird’s Waiting Room, built c.1847 is a former private waiting room and ticket office. 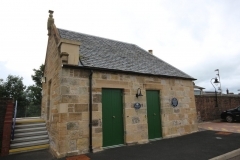 Historically it is understood to have been built by the owner of the local Ramornie Estate who travelled by railway and connected this private waiting room by driveway through the estate grounds to his residence. It’s a small but fine stone and slate building with some interesting details. 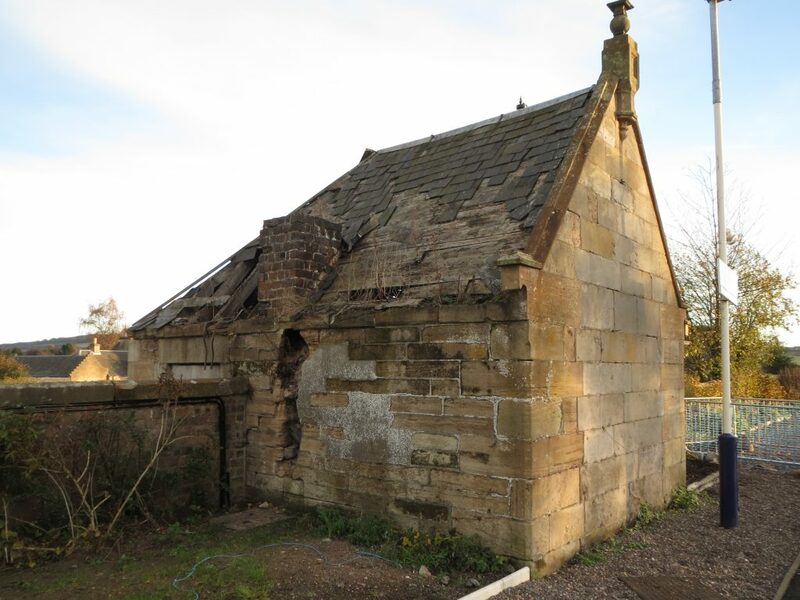 But by 2014, the building was in serious disrepair, being no longer wind and water tight and with a partially collapsed roof. 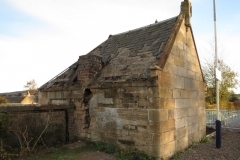 It was included in the ‘Buildings at Risk’ Register, and there was a real fear that the building had passed the point of no return – open to the elements for several winters. 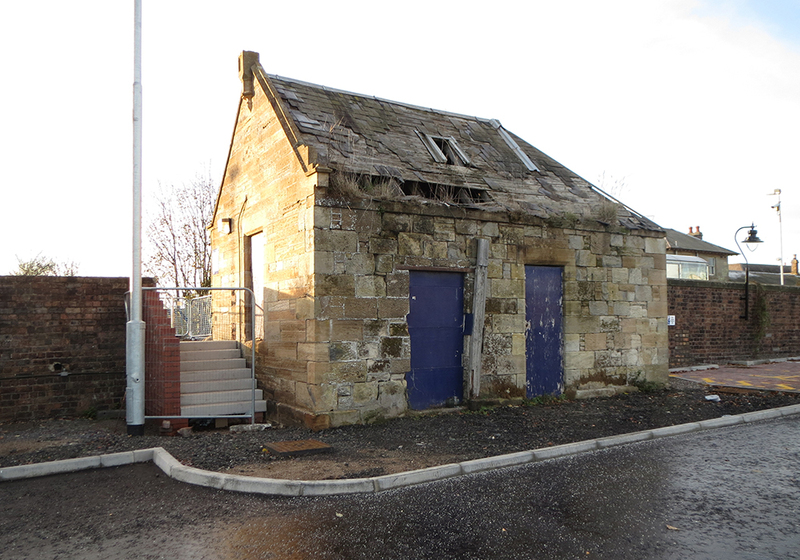 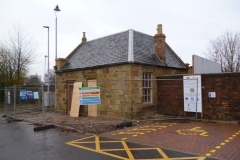 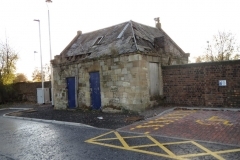 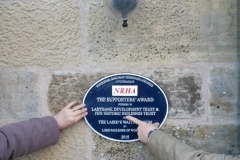 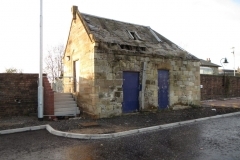 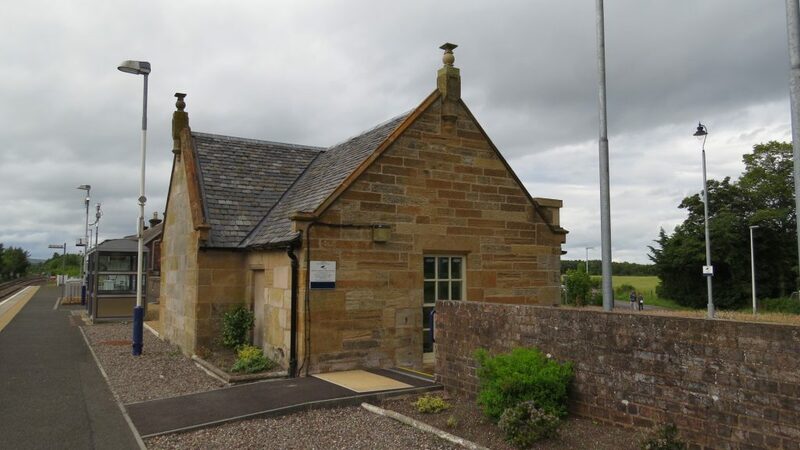 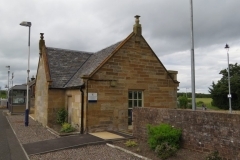 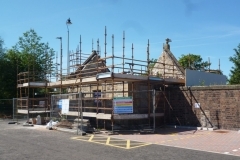 Nonetheless, Ladybank Development Trust’s vision was to repair the building and convert it inside to provide a small multi-purpose community meeting room with adjoining small kitchen and disabled toilet facilities. 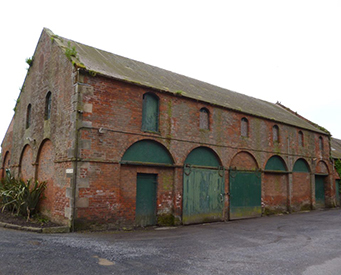 We worked with them – and with a professional team led by Sinclair Watt architects and main contractor John Smart & Sons – to bring this derelict historic building back to life. 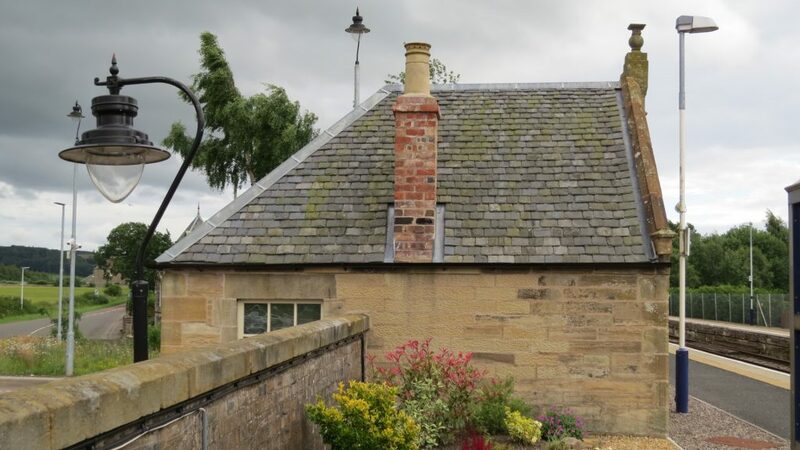 Works involved repair and consolidation of the masonry walls, replacement of the slate roof, replacement external doors and traditional sash and case windows, provision of a new insulated floor, and installation of electric power and heating, and water/drainage. 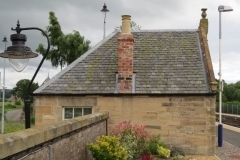 A new interior was provided in traditional style with new ceiling and internal walls whilst retaining an existing fireplace as a feature within the meeting room. 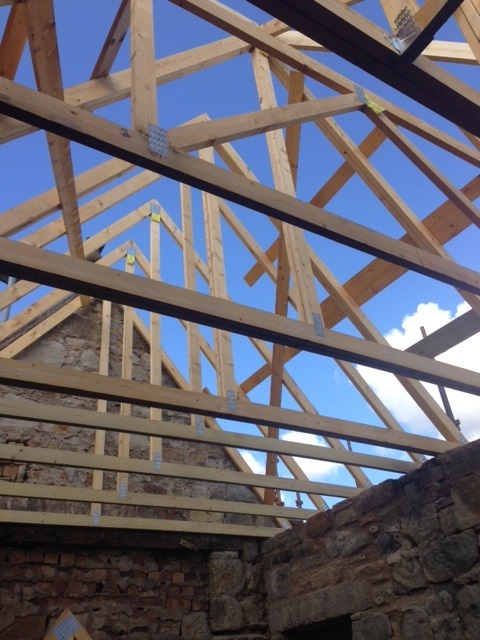 These extensive works – costing approx. 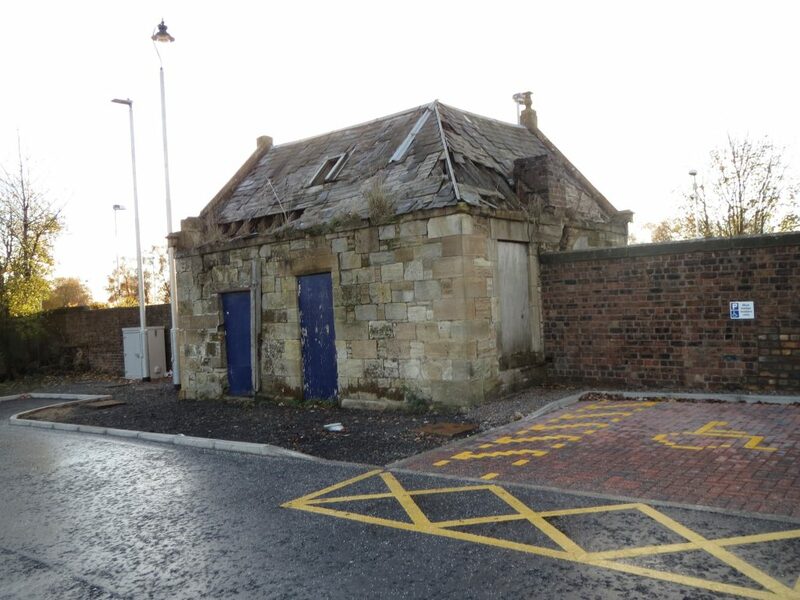 £220k – were generously funded by the Railway Heritage Trust, ScotRail’s Stations Community Regeneration Fund, Fife Environment Trust, Leader in Fife and by Fife Council’s Area Support budget. 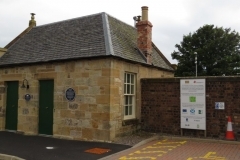 Ladybank Development Trust manage the building as a bookable meeting space for local groups – or for anyone from further afield. 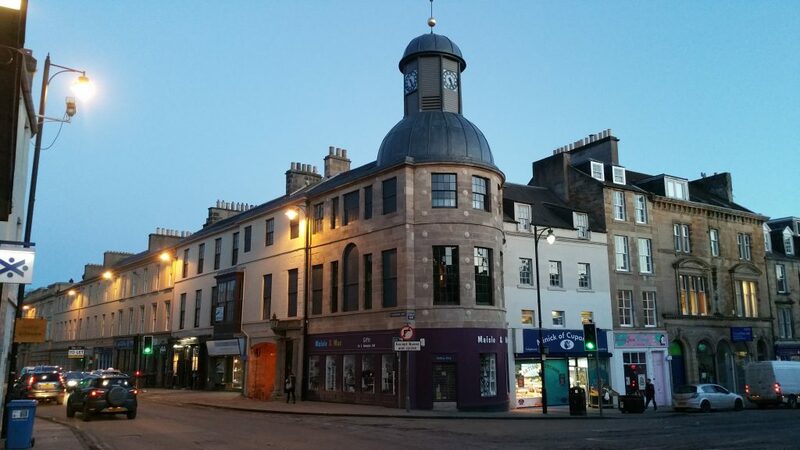 This is a great venue for a small meeting in central Scotland, with excellent transport links, ideal as a venue for bringing together people from across Scotland. 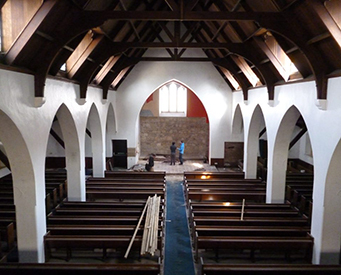 Catering can be arranged through local suppliers. 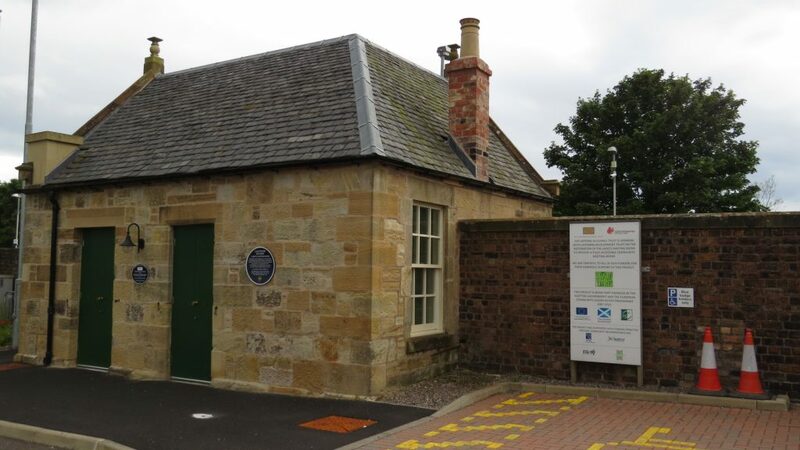 There is a display of old photos and artefacts in the meeting room, adding extra interest for anyone using the space. 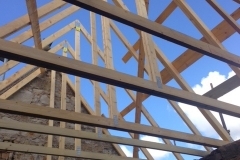 Contact moc.l1555669510iamg@1555669510tsurt1555669510.tnem1555669510polev1555669510ed.kn1555669510abyda1555669510l1555669510 to make a booking. 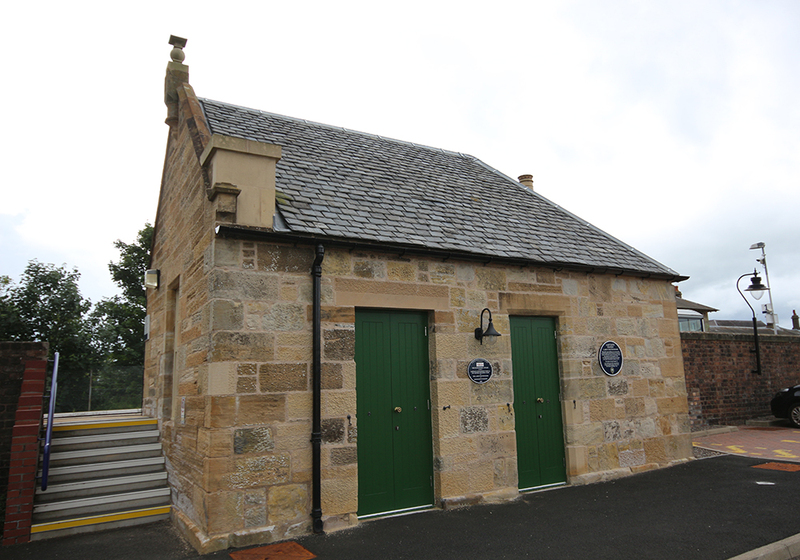 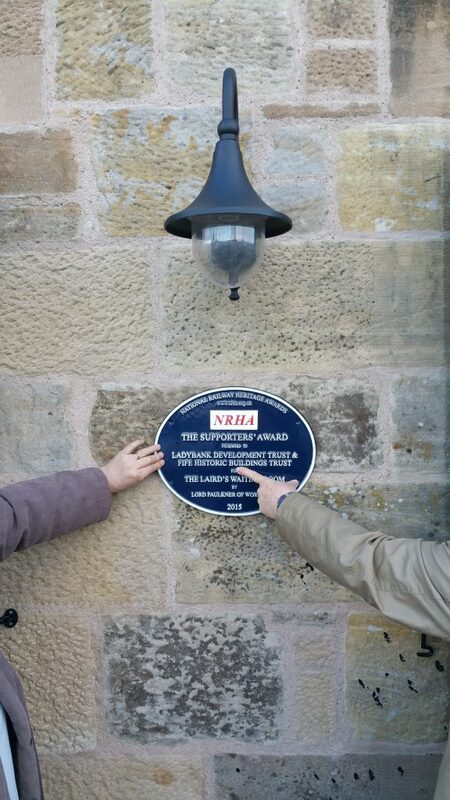 The project was recognised by the National Railway Heritage Awards, receiving the Supporters Award for best small project in 2016.